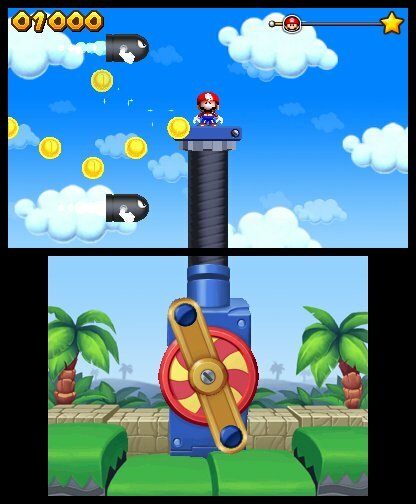 When Mario and Donkey Kong get together, memorable video game moments are born. 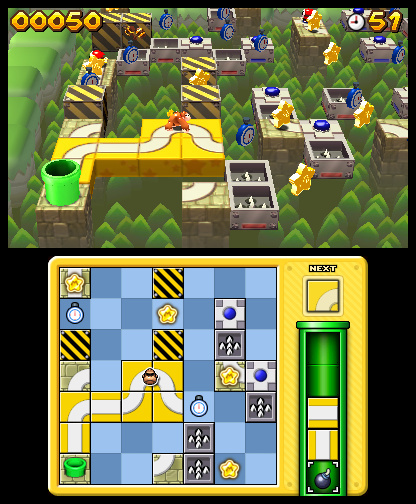 Whether it’s on the girders of a construction site, the rainbow-colored roads of a kart track, or, in the case of upcoming Mario and Donkey Kong: Minis on the Move for Nintendo 3DS, a series of tricky tile-based puzzles, the two iconic video game characters always know how to deliver classic, fun game play. 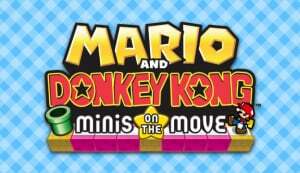 Mario and Donkey Kong: Minis on the Move is the fifth game in the Mario vs. Donkey Kong series, and the first on Nintendo 3DS. 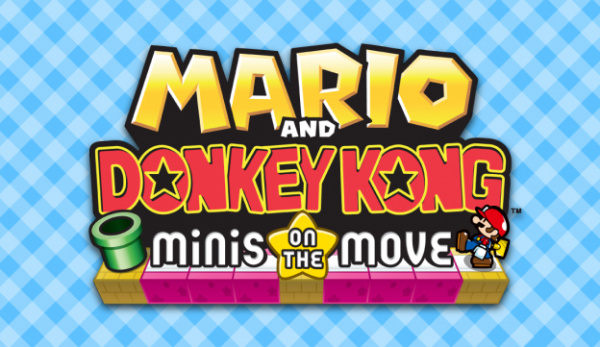 Available for download in the Nintendo eShop on May 9, Mario and Donkey Kong: Minis on the Move finds players flipping, moving and spinning tiles to guide Minis to the goal. 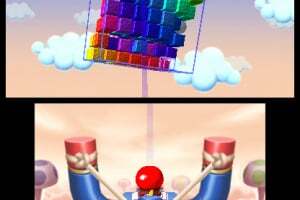 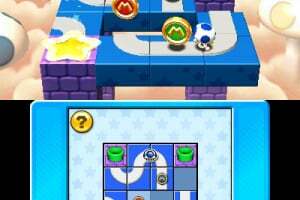 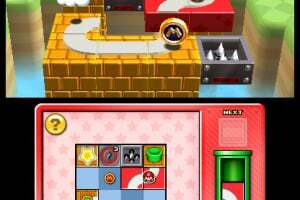 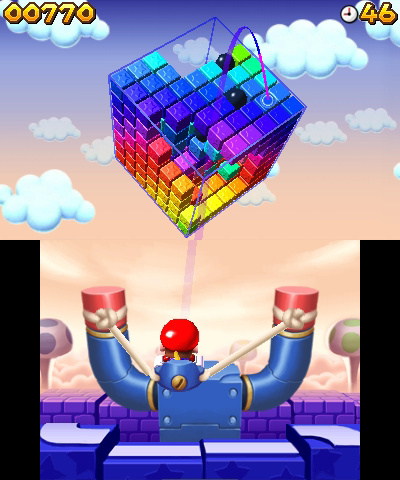 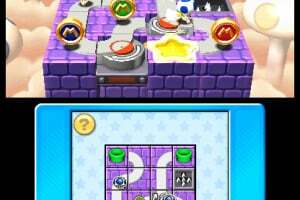 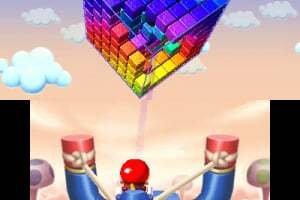 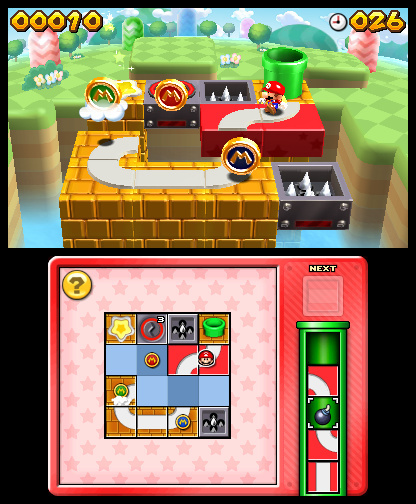 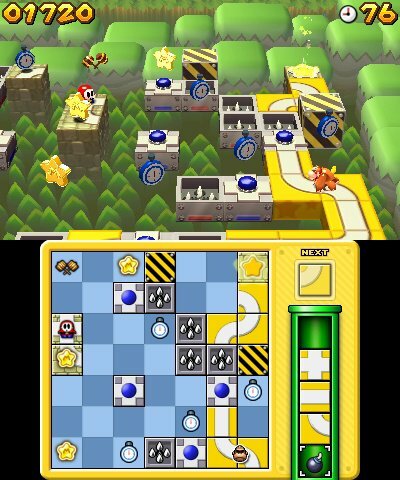 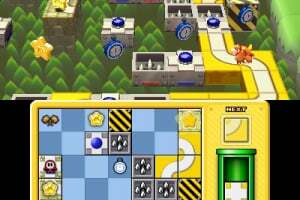 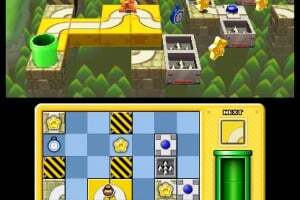 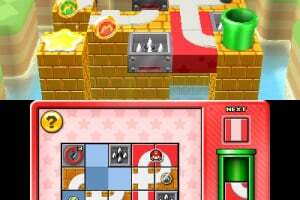 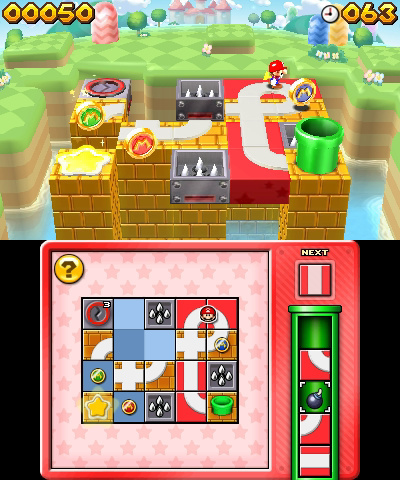 The game contains more than 180 puzzle-based levels over four central game modes: Mario’s Main Event, Puzzle Palace, Many Mini Mayhem and Giant Jungle. 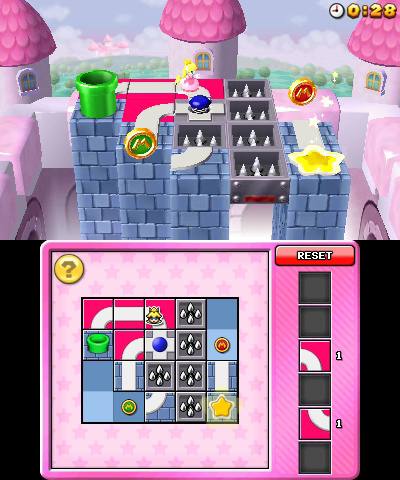 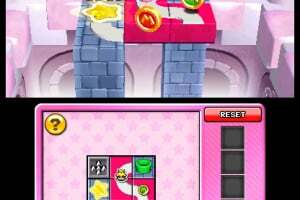 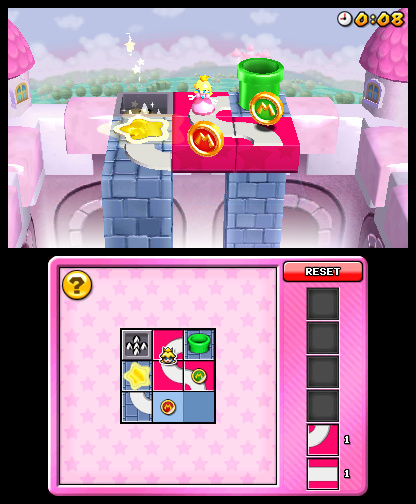 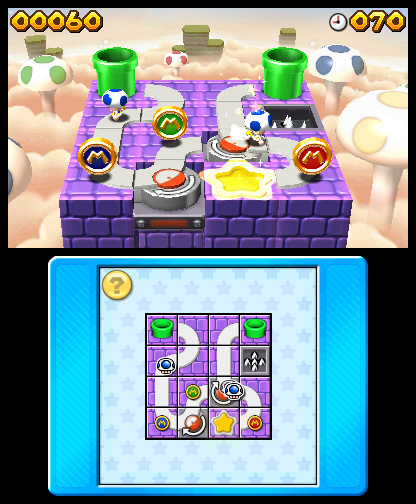 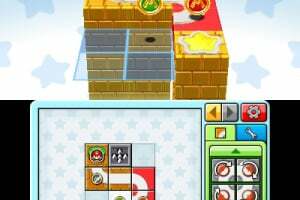 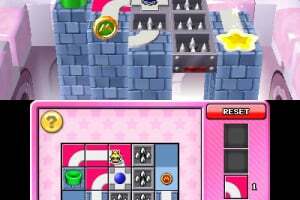 After experiencing the excitement of the main modes, players can even unlock four unique mini-games, and also create their own puzzles with the level editor and share them with friends. 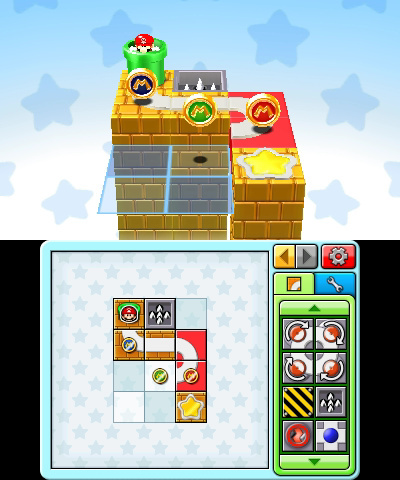 Mmmm, undecided on this one. 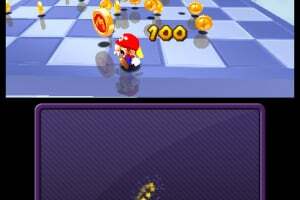 reminds me of 3D Pipe Dream.. but instead of liquid, youve got lemmings mario characters..
and the online sharing levels feature is what im looking forward to. 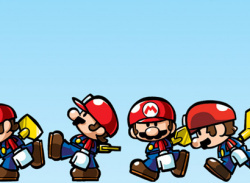 look at my youtube .. i have so many videos uploaded just search for my user name. 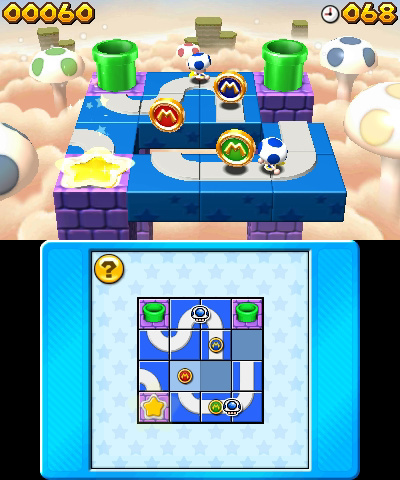 The US date is listed on the eShop. 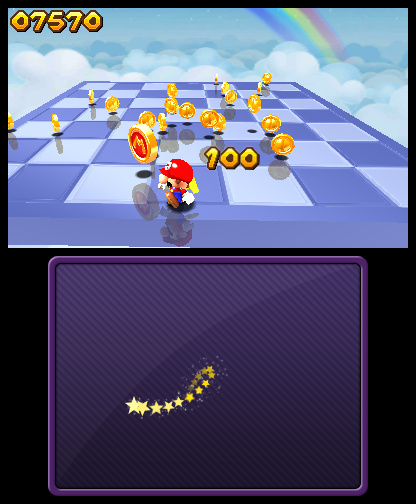 It's coming out Thursday, the 9th. 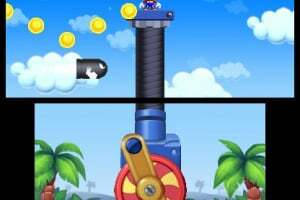 @brianvgplayer It'll be $10 dollars. 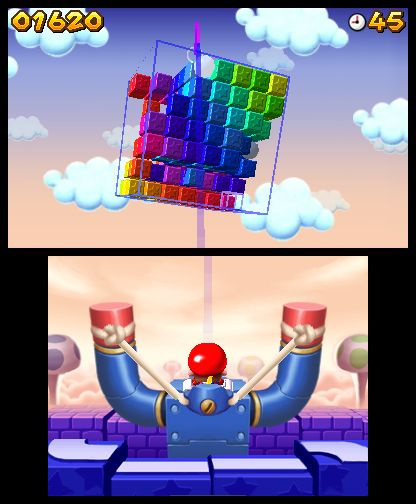 It sounds like a good deal to me for that big of a package.